Temple Run is one of the popular endless action video game, devloped by Imangi Studios.T TttssaftsThis game is available for Android and iOS devices you know, that original or first version of this game has been downloaded by 170 million times. 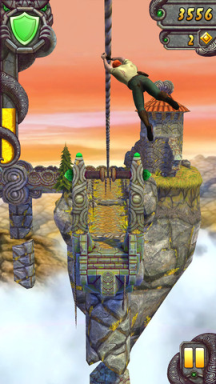 The developer released the second version of Temple Run 2 with new graphics and environment for iOS for last week and now for Android devices. 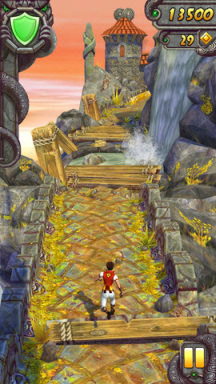 After releasing of Temple Run 2 for iOS, It has been downloaded by 20 million times in just 4 days. The game redefined and you will get more of the exhilarating running, jumping, turning and sliding.